Enjoy non-combustible, stylish and structurally secure cladding by working with A&A Windows on your home improvements. 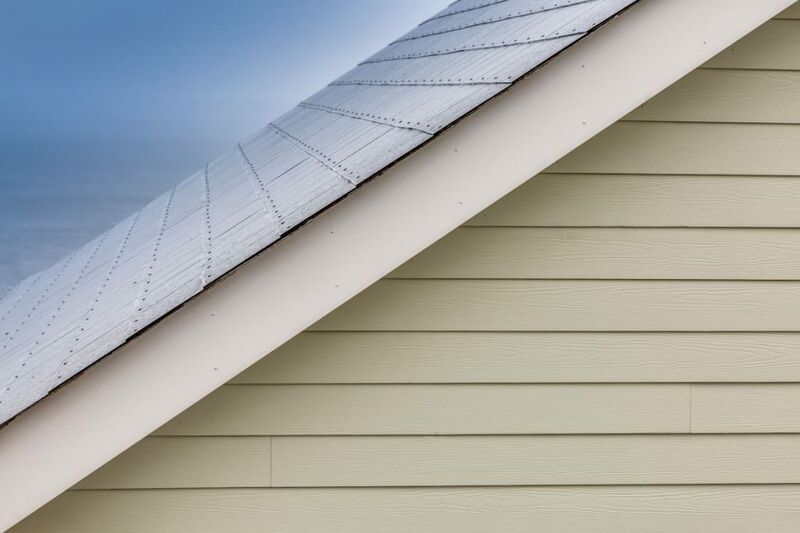 There’s no better way to reinvigorate your home than with our fantastic cladding from HardiePlank. Designed to protect you and your home with a beautiful aesthetic appeal and durable materials, this home facade will last for years to come thanks to a low maintenance fibre cement exterior. 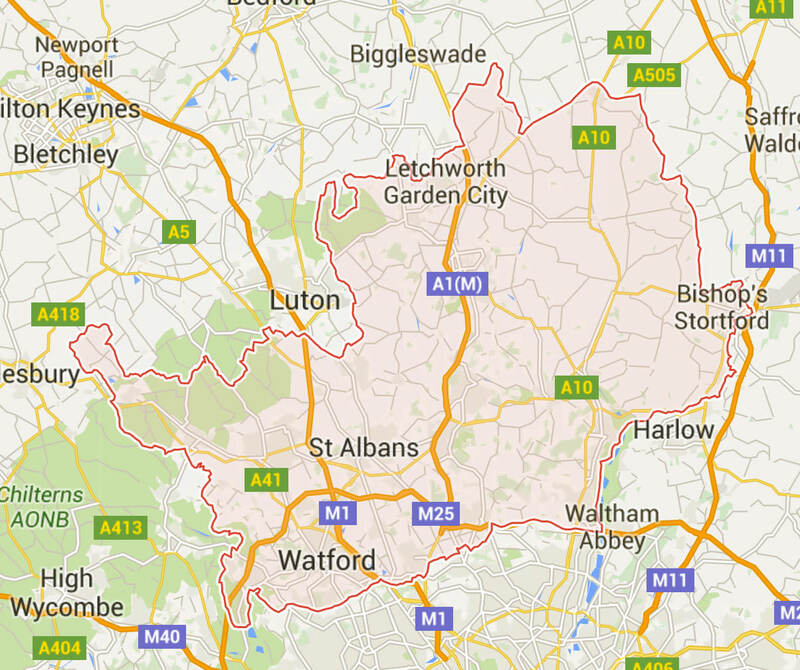 Get in touch with the A&A team today or read on to find out more. 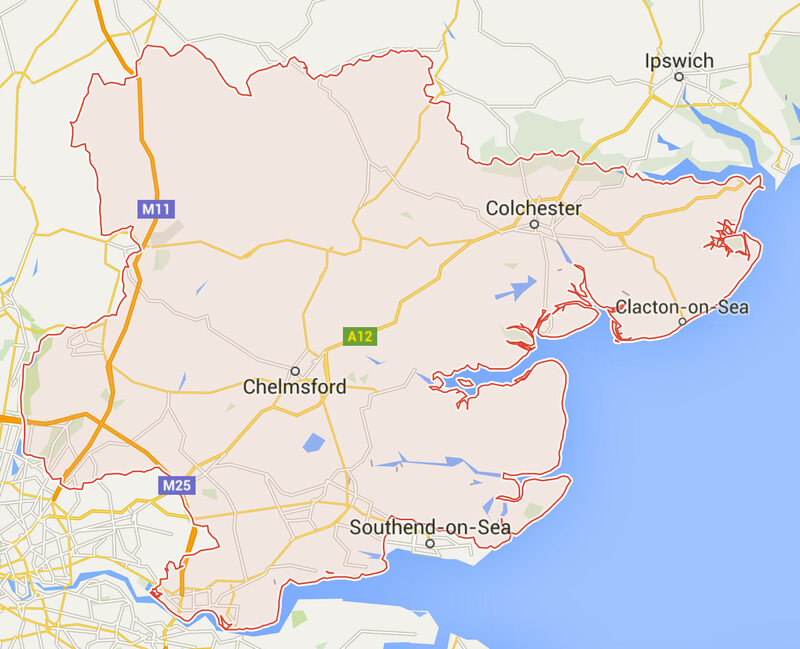 We’ve been helping customers to find the perfect home improvements for many years. 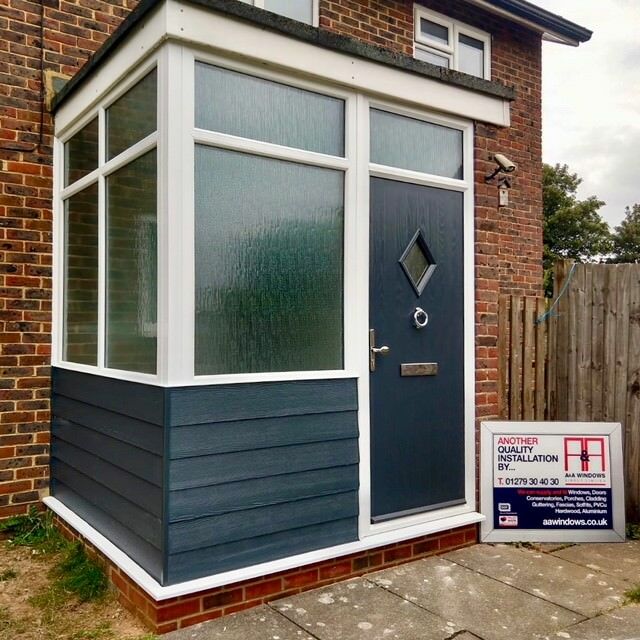 We install our impressive range of cladding in homes across the country, including in Harlow, Essex, Colchester, Bishop’s Stortford, Chelmsford, Southend-On-Sea, Brentwood, Basildon, Epping, Braintree and other surrounding areas. We understand that one of the most important aspects of any cladding installation lies within its fire-proofing properties. That’s why we’ve elected to work with the impressive HardiePlank design; this amazing range has been specifically manufactured to be as fire-resistant as is technically possible. In fact, the HardiePlank range is renowned around the world. Our fibre cement cladding impresses by achieving the maximum fire protection rating (A2, s1-d0). These test the material’s resistance to direct flames and the spreading thereof, flaming particle emissions and smoke production as well as general heat transmission. Therefore, when you choose to work with A&A’s Hardieplank coloured cladding, you’re protecting your home. The advanced fibre cement material utilised in the construction of our cladding isn’t just resistant to fire and smoke however. With the sporadic British weather, your home needs to withstand blistering summers and the dampest of winters. 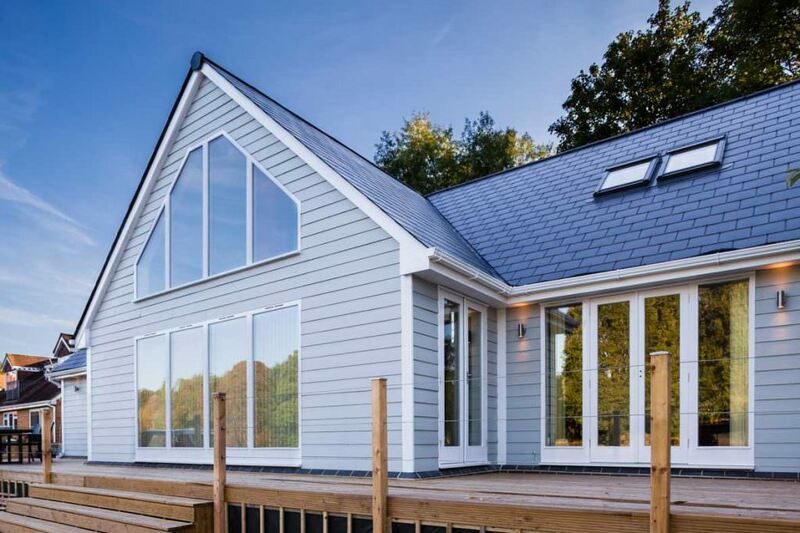 Our range of cladding is manufactured to deal with both, offering resistance to extreme weathers no matter the season. Rotting and damp are a thing of the past with modern materials. Modern cladding is crafted from a fibre cement formulation and structure that keeps your home looking clean and fresh for years to come. This same resistance also prevents instances of cracking and swelling, which are problems that can afflict wood and vinyl products. All our HardiePlank cladding is crafted from an intricate cellulose fibre which has been sourced from FSC plantation grown trees. This naturally powerful material is then combined and blended with cement, sand, water and other necessary materials to produce a product that offers optimum weather-resistance and durability. The particular materials we select in this process are low toxicity and crafted with low volatile organic compounds. They also produce less dust than competing cladding products, and therefore contribute to a much healthier environment. Our installation teams also utilise the latest techniques to ascertain that your project is completed with as little impact on the environment as possible. 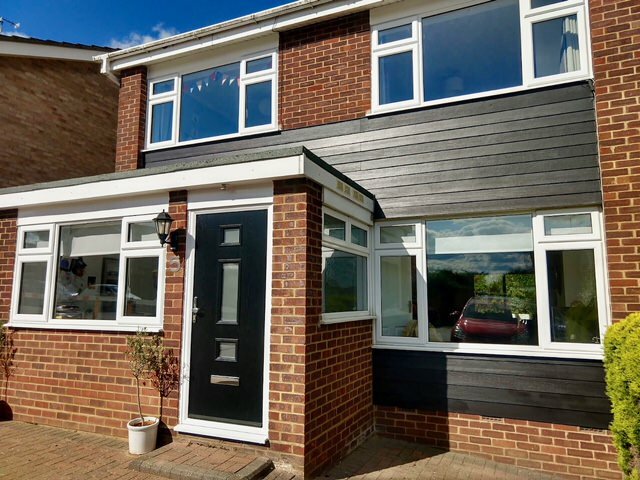 A&A Windows are your local, highly accredited installer of home improvement products, so you can be sure that your market-leading cladding is fitted by the best of the best. We’re so dedicated to delivering an excellent service, as well as products, that we take pride in our extensive aftercare services, where our teams will be happy to help you with your new purchase. This same devotion to quality services has led to our recognition as a Which? Trusted Trader. We have earned this achievement through many years of hard work and experience, and would be happy to help you complete your project on time and on budget. 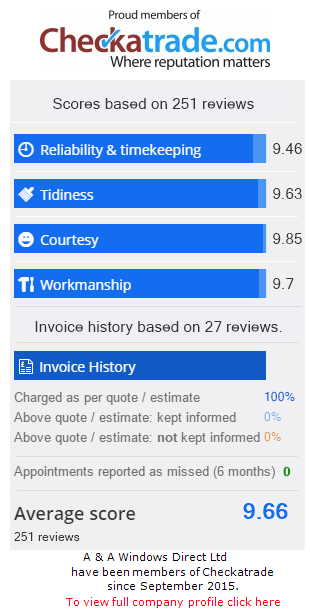 If you would like to see some testimonials by our happy customers, then head over to our official Checkatrade page now. As one of Harlow’s leading suppliers of premium-grade cladding, A&A Windows are proud to complete each and every product with startling efficiency and in record time. Our teams are reachable by phone and in writing, so call us up today on 01279 30 40 30 or fill out our online contact form to find out more about our product range. Our specialists would be more than happy to answer any questions you may have in the meantime about our range of services.